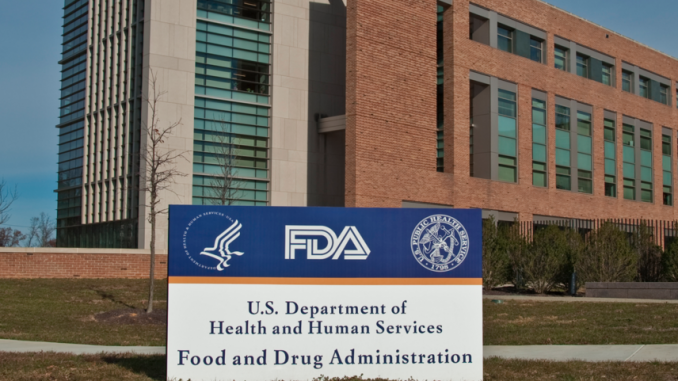 (Natural News) A recent report led by the Government Accountability Office (GAO) has revealed that government groups like the IRS and the FDA are armed to teeth. All told, 20 federal agencies managed to spend at least $1.5 billion on munitions in just seven years. Now, many are wondering what the federal government plans on using all this artillery for — or perhaps more correctly, who they plan on using their weapons against.